There’s a lot to be said for going above and beyond the call of duty sometimes. It can be a good way of building up the kind of trust and rapport with clients that leads to happy, long-term relationships and plenty work down the line. 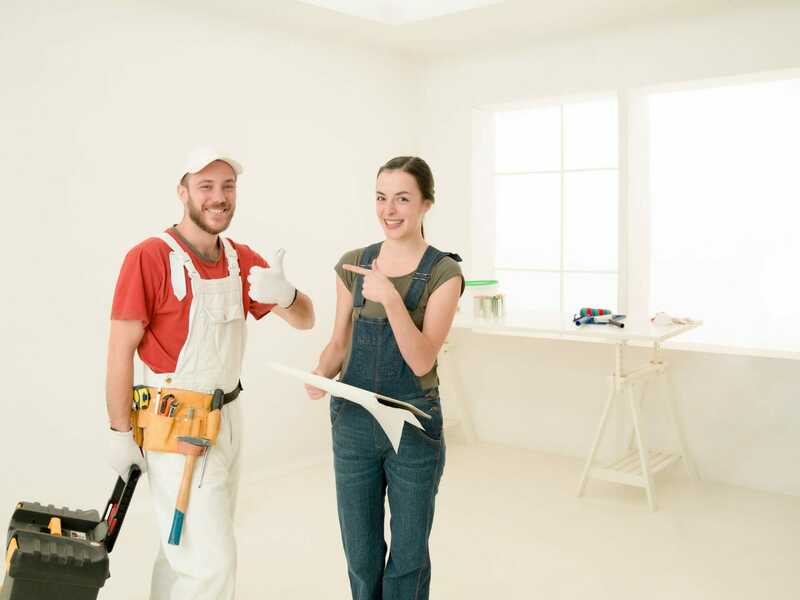 Yet there’s going beyond the call of the duty, and then there’s going beyond a joke, which is apparently what an alarmingly high number of homeowners are doing with their bizarre, and often downright cheeky requests to our good-natured tradesmen. 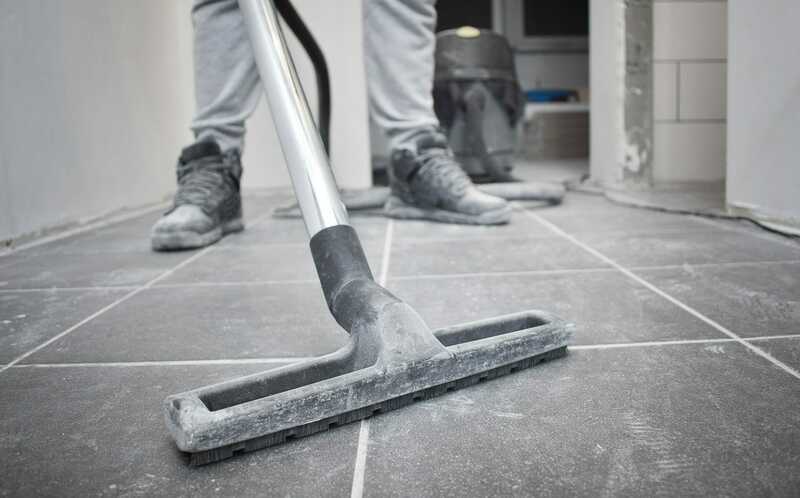 According to one recent study carried out by Myjobquote.co.uk, as many as 65% of tradesmen have been asked to “perform duties outside of their job description.” If you ask us, that’s a rather polite way of putting it when you consider some of the weird and wonderful things that tradesmen are asked to do by their clients. Eight percent of tradesmen revealed that they’d been asked to carry things to the loft on behalf of their clients. On the one hand, sure, this could all be part of the service, especially if it’s shifting stuff that gets in the way of getting the job done, but it’s not uncommon for homeowners to use the old “go on, whilst you’re up there, do us a favour” routine. As a result, one minute you’re simply moving something to make space to work in – the next you’re helping the family put away their Christmas decorations. No less than nine percent have been asked to get the groceries in at one time or another. Again, this is one of those occasions where there’s a fine line between doing a good deed and having someone take the mick. It may be one thing to volunteer to pick up a pint of milk if you’re nipping down the shops for lunch, but it’s quite another to be sent down to Tesco to do the Big Shop. 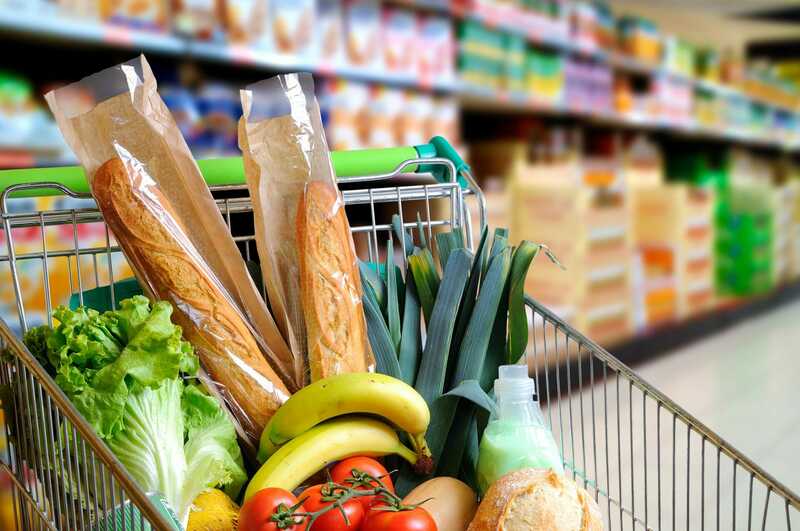 If you do find yourself in the 9% lumbered with a shopping list, remember: you can always say no, and if you do say yes, be sure they give you enough money to cover the cost of the shop! What? You thought we were joking? To be fair, we thought this was a wind-up too when we first heard it, but apparently, it does happen to a surprisingly large number of tradesmen. 10% of those surveyed said they’d been asked to take care of young children in the exact same environment where they use dangerous equipment and supplies. 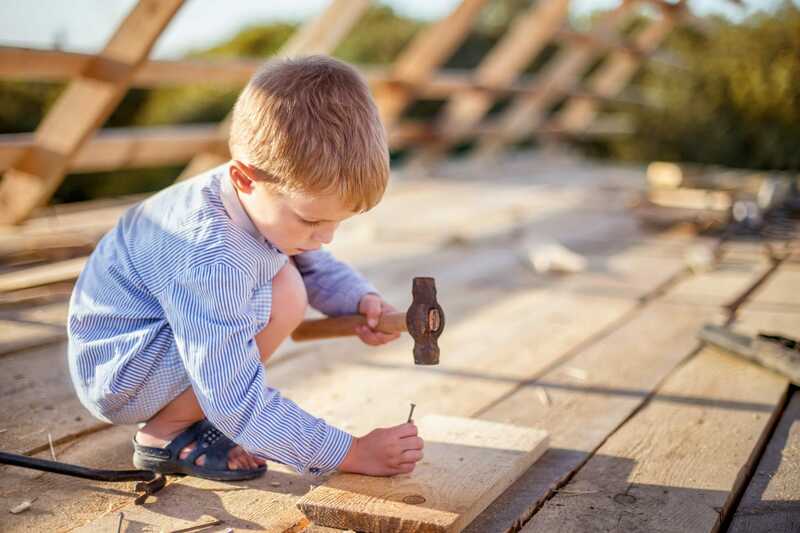 Quite apart from the fact no tradesman insurance in the world is likely to cover you for doubling up as a daycare service, there are laws in place around leaving your kids with strangers, and you’re not doing yourself any favours by saying yes. Like moving stuff into the loft, there’s two sides to this one, which was reported by 14% of tradesmen. If it’s moving a single piece of furniture to clear some space, we doubt many of you would mind too much. If it’s clearing out an entire room, however, then it might be time to put your foot down. An obvious exception might be if the customer is elderly, ill, or disabled, and can’t physically get the room ready for your arrival. In that circumstance, sure, you might want to be helpful. However, if it’s simply because the customer can’t be bothered, then you’re within your rights to either say no or adjust your costs to cover the extra work. 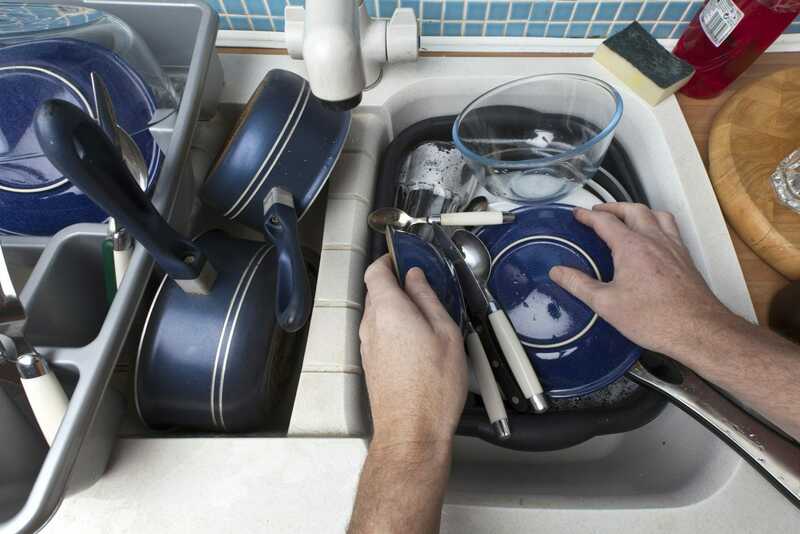 18% have been asked to help with the housework to some extent. Again, this is where there has to be a line between what’s part of the job and what isn’t. Look – we’re all for tidying up after yourself and leaving the place as you found it (or as close to as possible), but popping on a pinny and giving the place a thorough spring clean? We don’t think so mate. 22% of those surveyed said they’d been asked to take the rubbish out whilst working on a job. Whether that’s clearing up at the back of themselves (again, probably fair enough) or making sure the wheelie bin is ready for the weekly connection (not so far enough) isn’t clear. 26% were asked to get the Fairy Liquid out by their customers. We’re back to that finest of fine lines with this one. Yes, if you’re working in the house on your own, then washing your mug out and leaving it on the side is certainly a nice thing to do, but that’s about it. Even if the homeowner forgets you’re a qualified professional there to do a skilled job, that doesn’t mean you have to forget it too. It goes without saying that you’re not the hired help, so leave those marigolds and that crusty casserole dish right where it is! So, apparently, house phones are still a thing these days. Who knew? The 27% of tradesmen who were asked to answer or make a call, that’s who. 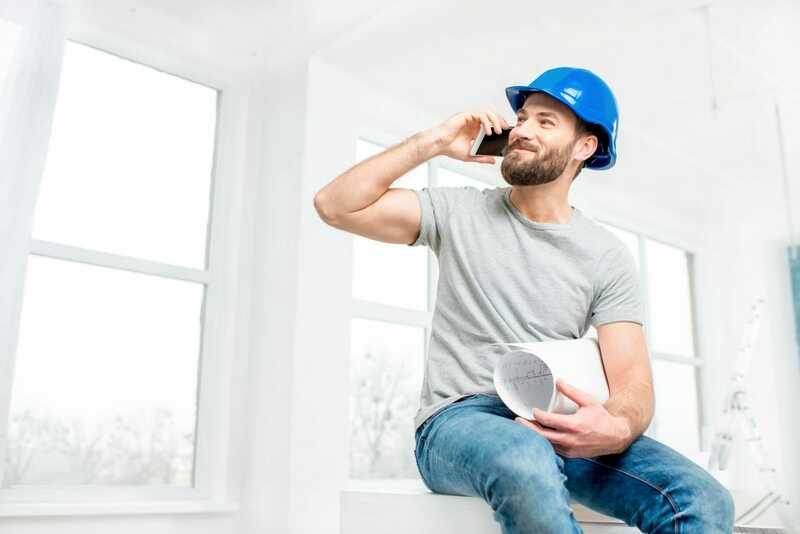 If you’re working in the house on your own all day, then we suppose there is an argument for answering a call in case it’s the homeowner (or even if the flipping thing won’t stop ringing and is doing your head in), but we can’t think of any situation where you might have to make a call for a customer – can you? 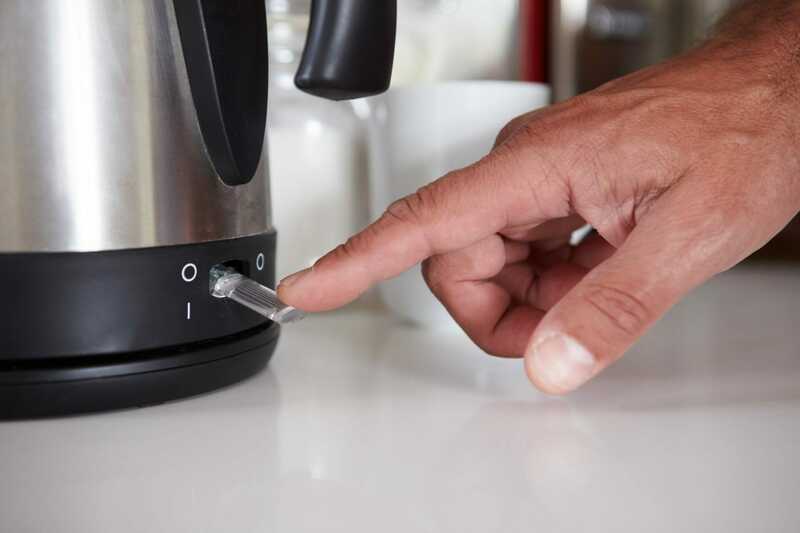 36% of tradesmen have been asked to pop the kettle on during the course of their work. Much like moving furniture or shifting stuff to the loft, doing so might be your way of doing a good deed for the day if the customer is elderly or otherwise can’t manage by themselves, and it makes sense to be invited to brew up if the homeowner is out for the day. Yet if they’re after you being their servant and bringing them a cuppa whilst they put their feet up and watch Loose Women, that’s just a bit cheeky. And finally, a whopping 61% were asked to answer the door for their customers. Again, this might be okay if the customer is out and they ask nicely if you can accept a delivery for them, but not if they expect you to be their answer to Lurch from the Addams Family. With all that being said, maybe we’re being a little too harsh on cheeky homeowners. According to the research, at least 81% of those surveyed said that they were happy to go that extra mile, though only 15% received any kind of extra payment for doing so. And considering it goes beyond the scope of your job, we think that’s a little unfair – don’t you? So next time a client asks you to do something you don’t totally feel comfortable, just remember – it’s okay to say no if you think they’re being cheeky. What do you think? Is it good to go above and beyond the call of duty your customers? If so, how far would you go? Let us know in the comments below or join us on Facebook or Twitter and tell us about the weirdest thing you’ve ever been asked to do by a client.